"Hyacinth Sparkle is a subtle delicate lilac glitter with a lovely fine texture that provides a smooth finish." 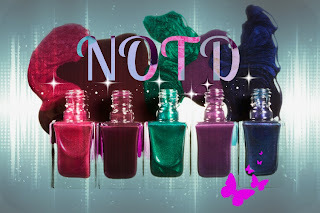 My first Nubar nail polish in a collection of about 80!! I loved this colour as soon as i saw it -purple and glitter, my two favourite things in a nail polish!!. it went on so smoothly, great coverage and total glitter with every stroke, not the type that leaves a piece of glitter here and there! First coat, covered all my nails in glorious purple glitter straight away! Heaven!! Second coat, just made it uber gorgeous and sealed the colour really nicely. If you don't use a top coat, as with all glitters it will be quite rough to touch and a bit bobbly, so i strongly recommend to use one, to make it smooth and to keep it on longer. I think even on short nails this colour is gorgeous, and i have to say, happily putting into my "favourite" pile, to be used regularly, and am no happily on the hunt for other colours from Nubar. 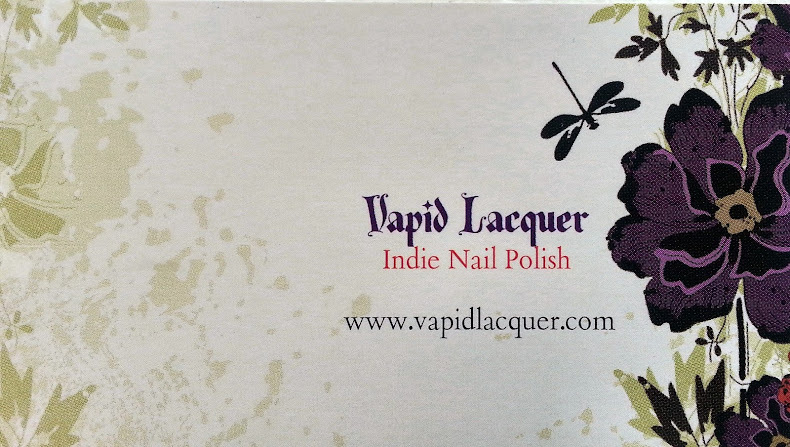 I cant believe Ive never tried them before, but i definitely recommend them, especially if you love glitter!! 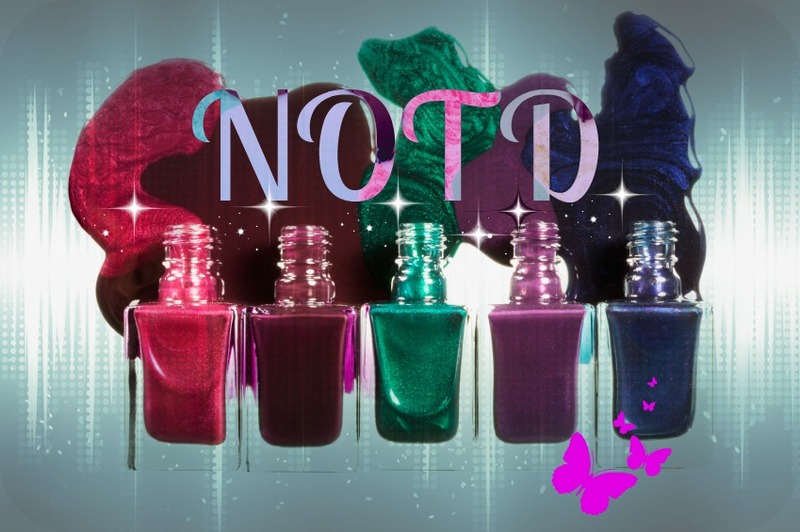 At the moment at Nubar Nailz UK there is a fantastic 25% off if you use the code SALE13 at checkout. I cant see an end date but if anyone tries it and it doesn't work, please let me know and i will update this!